Recevez par e-mail les nouvelles informations sur Frenzy Psychobilly Legend In France. 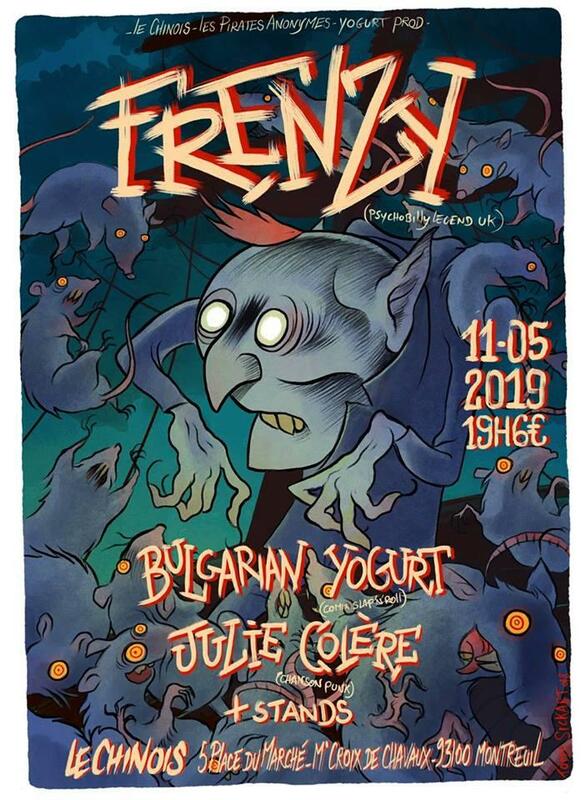 LE GROUPE LÉGENDAIRE PSYCHOBILLY FRENZY FROM UK SERA EN CONCERT LE SAMEDI 11 MAI 2019 AU CHINOIS DE MONTREUIL CITY ROCKERZ ! 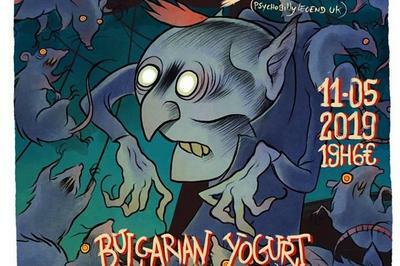 PLATEAU DE RÊVE AVEC BULGARIAN YOGURT ET JULIE COLÈRE QUI VIENNENT METTRE LE FEU À MONTREUIL CITY ROCKERZ !! OUVERTURE DES PORTES 19 H ET PAF 6 EUROS ! LE CONCERT DE PRINTEMPS À NE PAS RATER !